Brilliant sprinters adorn the Race History of the Southern Cross Stakes run at Randwick on Saturday. Le Romain won it two years back. He loves Randwick. 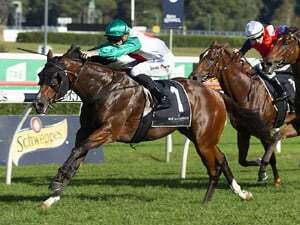 Is there another course favourite in the 2019 Southern Cross Stakes (1200m) at Randwick on Saturday? 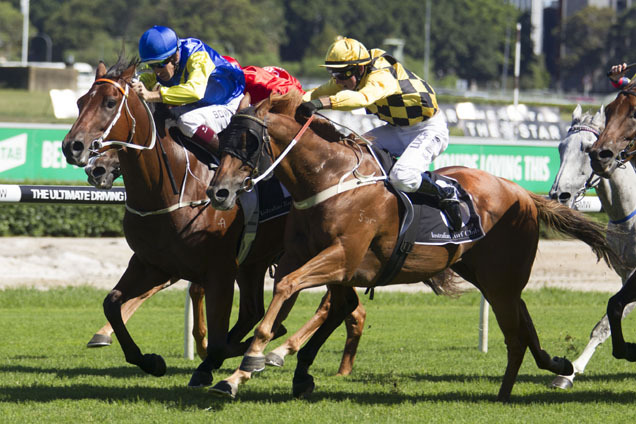 The Southern Cross Stakes is a Group 3 race for open sprinters conducted by the Australian Turf Club at Randwick. The Southern Cross Stakes was first run in 1940 and was won by Gold Rod. 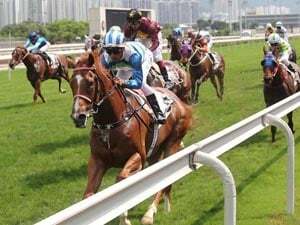 The Southern Cross Stakes is run over 1200m under Quality handicap conditions. It is worth $160,000 in 2019. 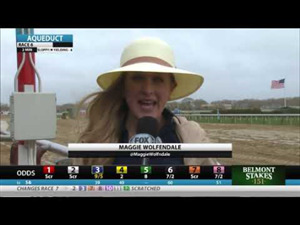 It was a Listed race until 1989 when upgraded to G3. It has always been run at the 1200m but all four metro tracks have held the race at any one time for varying reasons. The Southern Cross Stakes is registered as the Frederick Clissold Stakes. After winning the Caulfield Stakes and Mackinnon Stakes with a failure in the Cox Plate in between when knocked over, Danewin won this first up under 60kg. Le Romain stepped up to win the Canterbury Stakes after winning in 2017. Only mares to win in the last 20 years are No Evidence Needed and Sister Madly. Notable winners of the Southern Cross Stakes include San Domenico (1950), Evening Peal (1956), Roman Consul (1969), Gunsynd (1972), Hartshill (1976), Scomeld (1979), Ubetido (1982), Avon Angel (1986), Wong (1988), Comrade (1990), Joanne (1991), Big Dreams (1993), Danewin (1996), Secret Savings (1997), Terravista (2014) and Le Romain (2017). The 2018 Southern Cross Stakes was won by Kaepernick from Dothraki and Boss Lane.